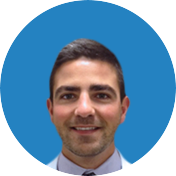 Shoulder bursitis is a common shoulder condition caused by repetitive motions and excessive use of the shoulder, but it can also occur as a result of a sudden and serious injury or trauma to the shoulder. This shoulder injury is inflammation or irritation of the bursa, a fluid-filled sac that creates a cushion between the acromion and the head of the humerus. 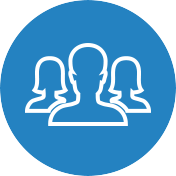 The first symptom of shoulder bursitis is localized pain or swelling that causes a great amount of discomfort in the shoulder resulting in shoulder immobility. 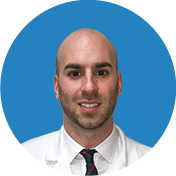 When Erminia visited Manhattan Orthopedic Care, she presented the most common symptoms of shoulder bursitis: limited arm motions and unbearable shoulder pain. She started experiencing the symptoms after her traumatic fall directly onto her shoulder. 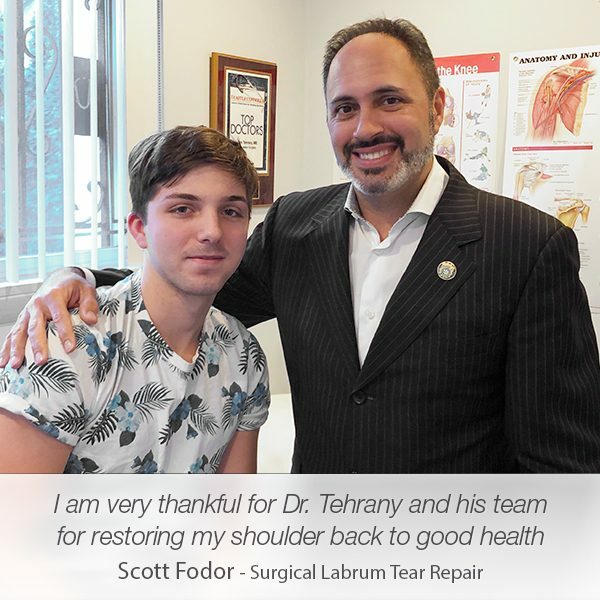 Within the first few minutes of her appointment, Dr. Armin Tehrany was able to diagnose her shoulder. However, in order to form an accurate diagnosis and provide suitable treatment, Dr. Tehrany ordered an urgent MRI Scan. The MRI of Erminia’s left shoulder revealed that she had suffered post-traumatic shoulder bursitis. She also suffered cuff tendinosis with evidence for a bursal sided partial-thickness tear of the supraspinatus, and a minor tear of the anterior labrum. 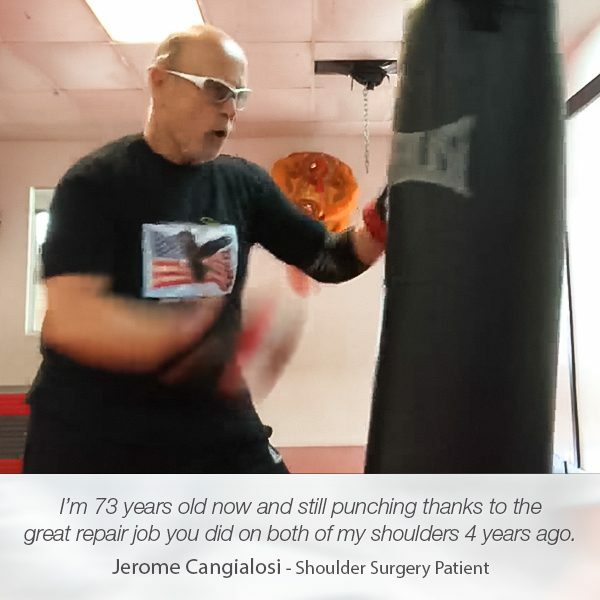 As an experienced shoulder doctor, Dr. Tehrany recognized the urgency of providing the required treatment and care and recommended a shoulder surgery as a treatment to address all issues in Erminia’s shoulder at once. 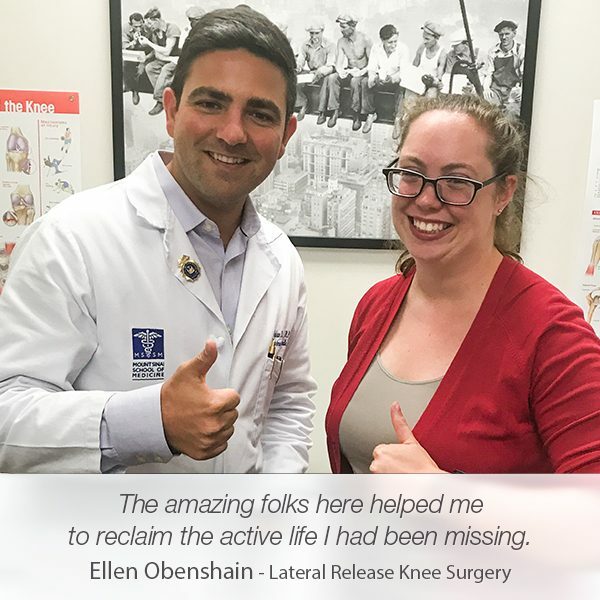 With his team of devoted and friendly orthopedic professionals, Dr. Tehrany helped Erminia feel comfortable and calm during the entire surgical process. They were all available to answer all of her questions and help her understand every step of her recovery. Satisfied with the pace of her recovery and the amazing results, Erminia sent us a thrilling message that made us exuberant. 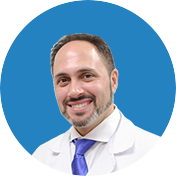 “I was very impressed by the professionalism, the care and the concern of the staff and Dr. Tehrany. 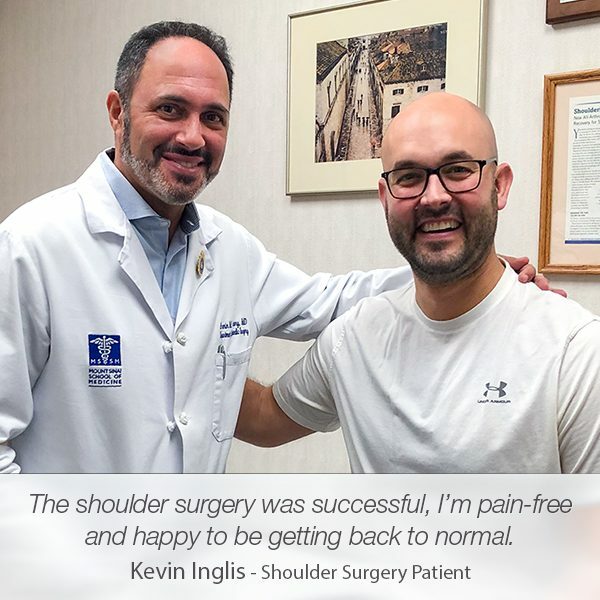 I had shoulder surgery and they were wonderful before, during and after surgery. 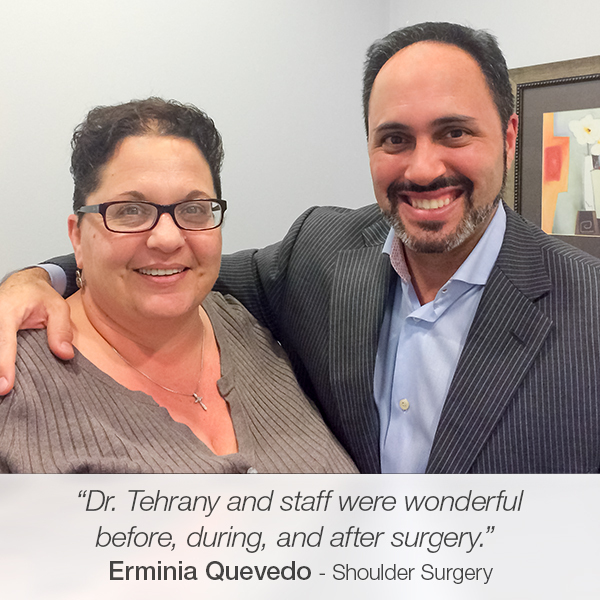 Thank you, Erminia, for trusting Manhattan Orthopedic Care and choosing us to help you overcome your shoulder problems.